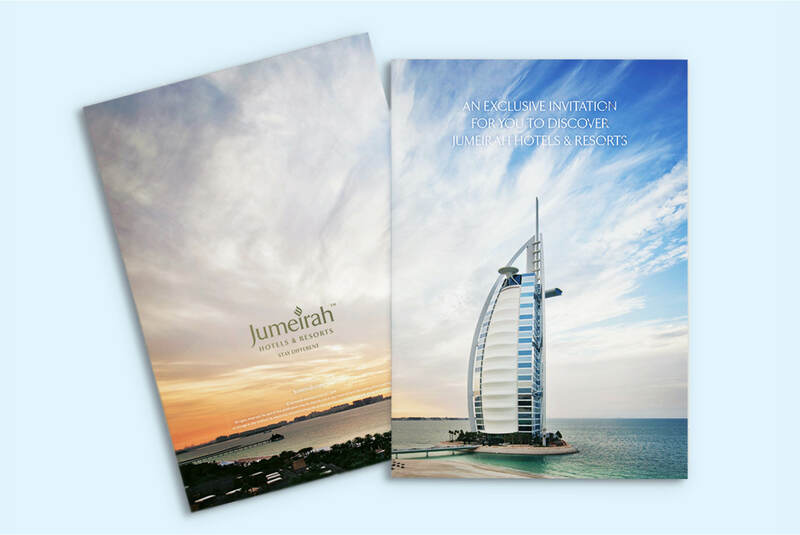 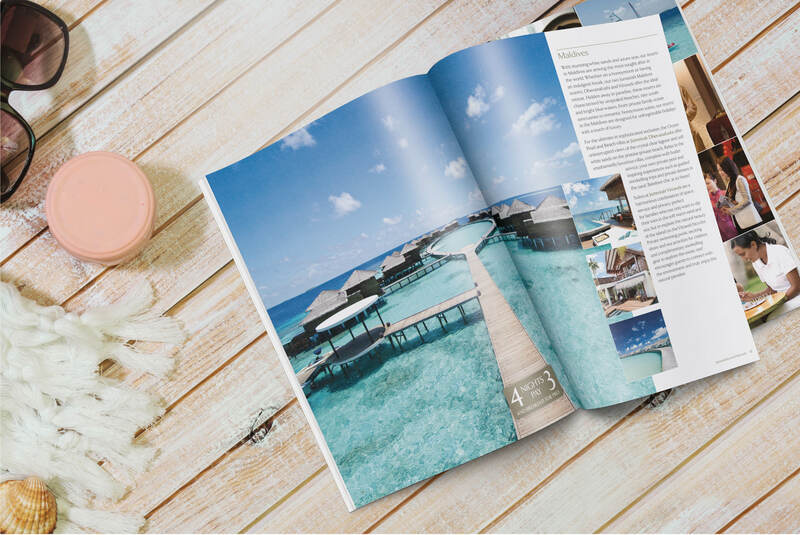 Working with Jumeriah for over 10 years, we have designed and produced various internal and external promotional marketing materials to communicate the chain’s style and panache. 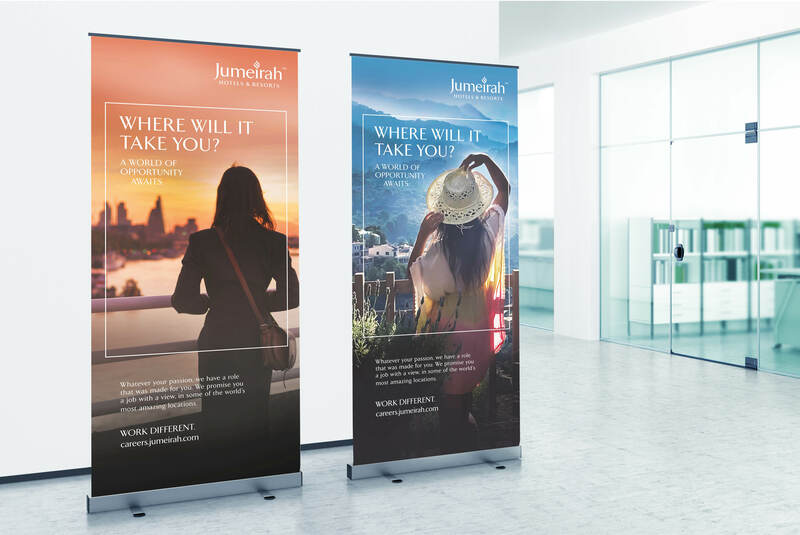 Work has included national press advertising, B2B print advertising, online advertising and web banners, trade newsletters, display banners and more. 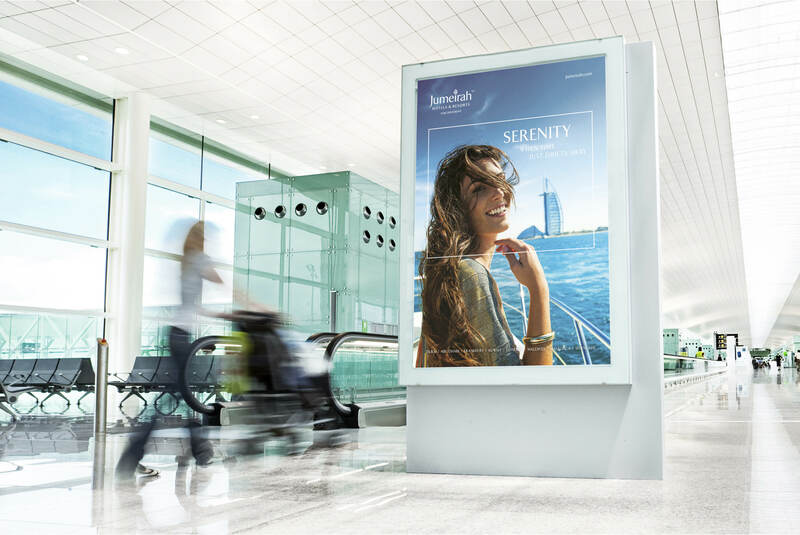 Our most recent project was creative concepts and roll out for an international advertising HR campaign, to drive recruitment.